What do you think about when you hear the words GPS personal tracking? It could be a virtual security for the adventurous, a solution for parents who are worried they might lose track of their child in a crowded place, a way for spouses to avoid distress when their partner doesn’t arrive on time, or a way for employer to be aware of their assets location and monitor their employees’ performance. 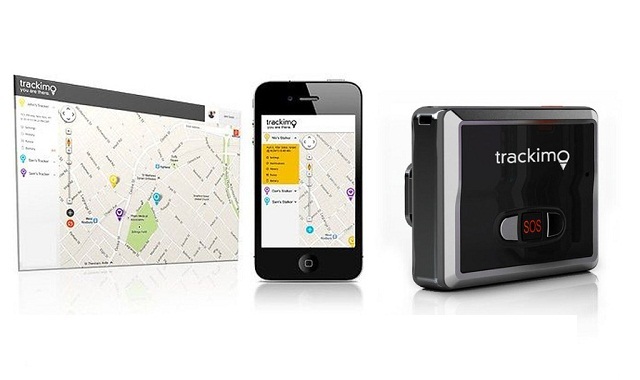 Whatever it is that you may need, personal GPS tracker is specifically developed for that purpose. 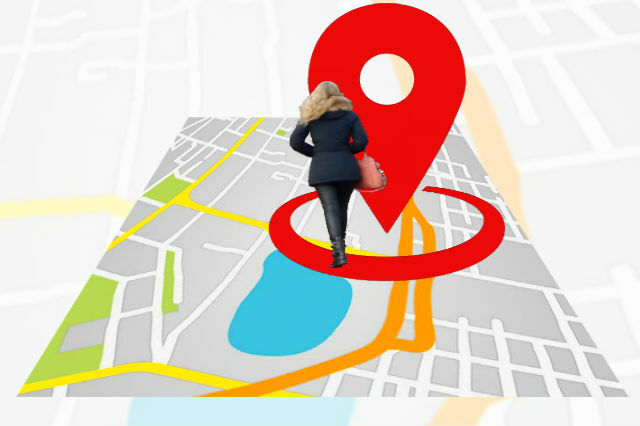 GPS personal tracking is when you locate a person or an object using a GPS tracking device. The device obtains data from a network of GPS satellites in the earth’s space. A live tracking system has a transmitter that sends information to the user. The widely used type of GPS tracking system is the cellular tracking. This system uses mobile phone to transmit data. Usually users pay a monthly subscription fee for this service. Other 3G GPS tracking devices like Trackimo send information back to a satellite, which, after receiving the information, will communicate to the requesting device. The GPS tracking system can be used to monitor children or elderly member of the family as an added security for them. It’s also a huge help in managing fleet operation. It serves a lot of purposes, whatever industry you belong to, you will find the GPS tracking system useful in your everyday life. Technology never fails to give us new and improved personal GPS tracking devices. The most hi-tech GPS devices today are compact, handy, and have longer battery lifespan. Information is one of the most sought-after ammunition on earth and GPS devices are a great tool you can use to gain unlimited access to information. The combination of the Internet, digital cellular data networks, GPS satellite, together with GPS tracking devices, will give you means to obtain vast information about anyone and anything. In this article, we are going to feature Android apps for smartphones. These apps can make our lives easier, choose the ones that are right for you. Reviews on apps are helpful when trying to look for an app for your Android phones. What we have here are not in the hot category type of apps—these are utility apps that can be useful to most users. TasKiller can help you close apps in a second to free up used memory, allowing the next app to run. This is very useful especially for smartphones with very limited storage. If you’re too busy to turn on your TV to watch the weather report, no problem if you have this app. Weather Channel will provide you weather forecast up to 10 days or beyond on your screen. As a bonus feature, active radar can be viewed also. This is a great app if you’re into running. Aside from the fact this app can track your runs, you can also connect with other runners across the nation, including your friends and family and compete with them in a virtual location. With the help of Google Maps, you can view the trail of your run and location. If a friend or family member is one of your opponents, they can also track your location using similar app on their phone. It is also a great app for those who are serious in their exercise regiment. By the way, if you’re in a rough terrain, protect your cellphone with OtterBox. This is a must app for everyone. There will always be a time when you have to go to a place you’re not familiar with and you need directions to your destination or if you’re on a road trip and you’re feeling hungry but don’t know where the nearest restaurant is, it is during these times that this app comes in handy. Datavis has been into this business for a while now, so reliability is not an issue here. This app will let you open and/or edit Microsoft docs in an instant. This is ideal when you’re not at home or the office or in you don’t have a PC or laptop with you. Traveling is not that easy, you need to print your confirmation numbers and write down destination address, phone numbers, and other travel details. If each of those information are written in different papers, it’s just bulky and might be misplaced. This is where Tripit can help you. You can write down all your travel details in one place on this app. Don’t live in the past, embrace the present and look forward to the future of GPS personal tracking devices!